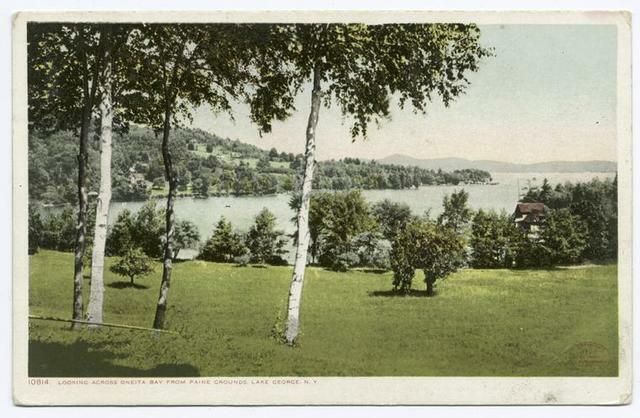 Under the Birches, Crosbyside, Lake George, N. Y. 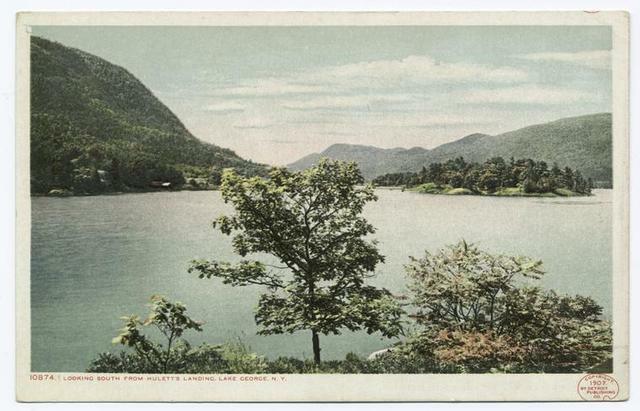 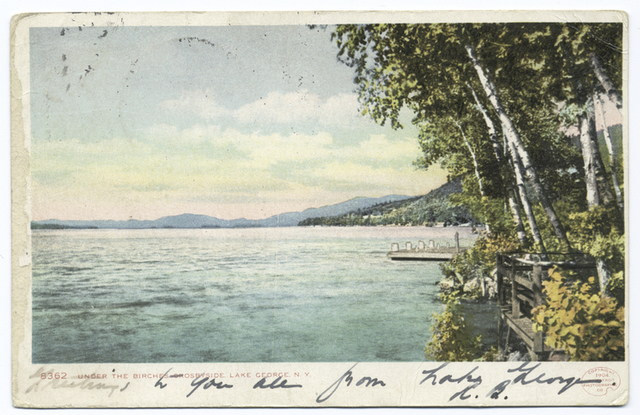 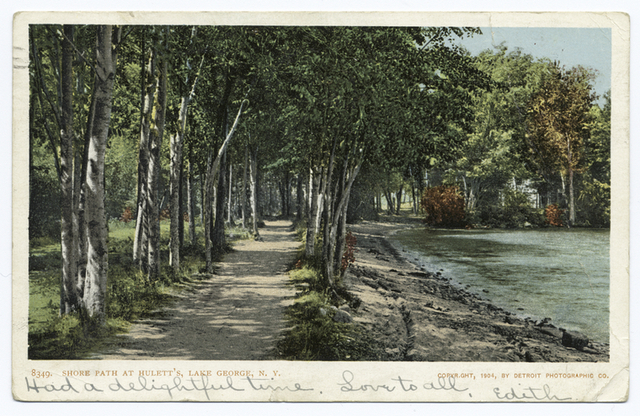 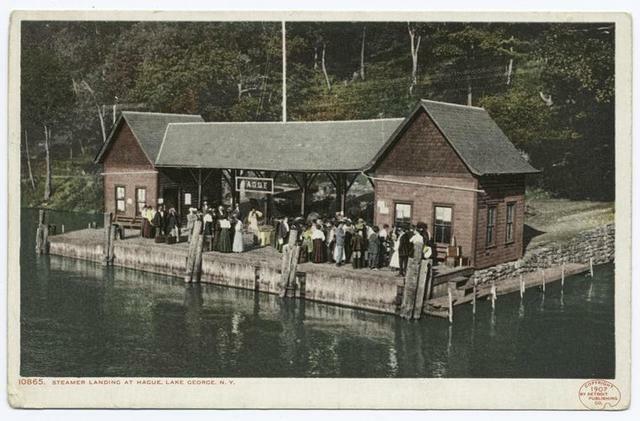 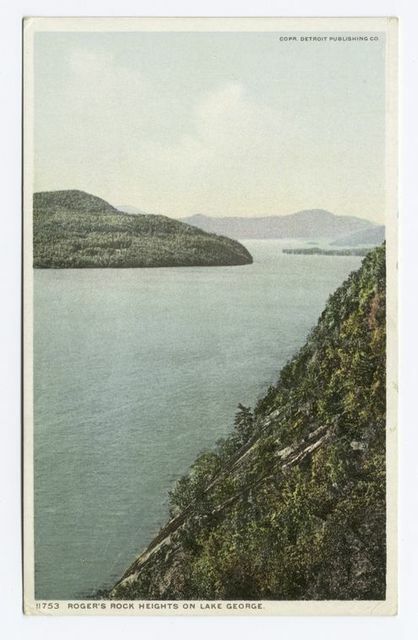 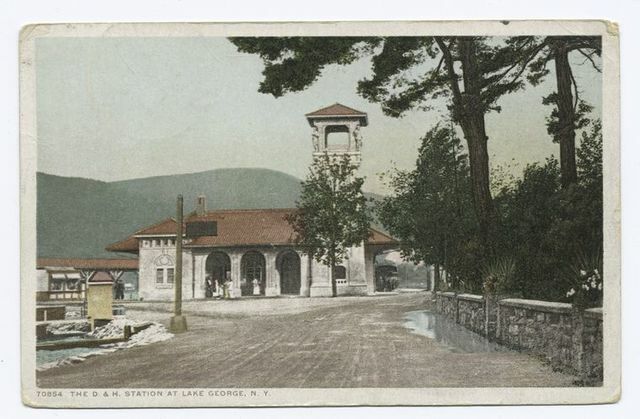 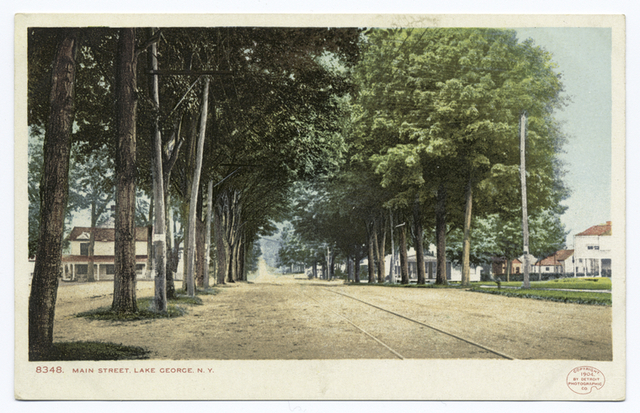 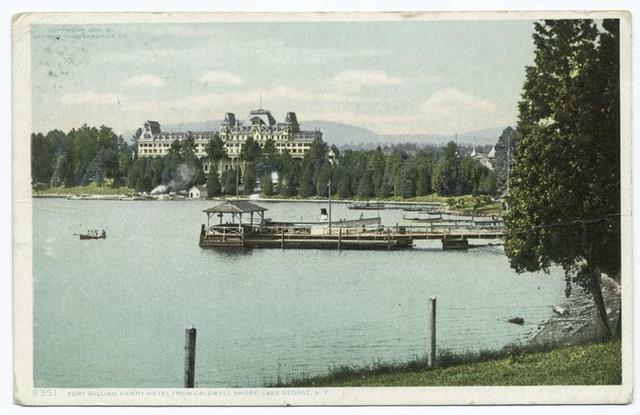 D and H Station, Lake George, N. Y.
Huletts, Shore Path, Lake George, N. Y. 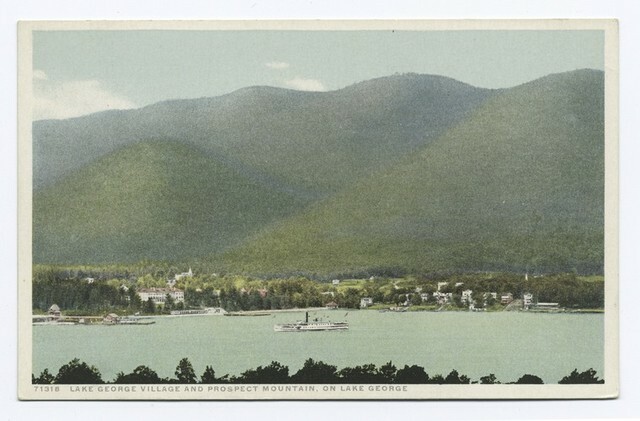 Battle Monument (front), Lake George, N. Y.
Hague Steamer Landing, Lake George, N. Y.
Paine Grounds looking across Oneita Bay, Lake George, N. Y.
Hulett's, Looking North, Lake George, N. Y. 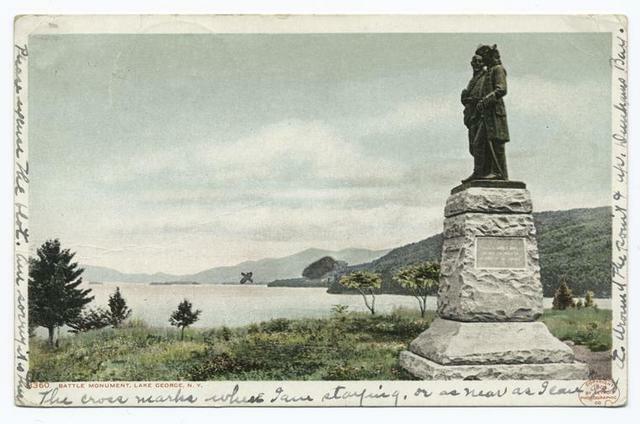 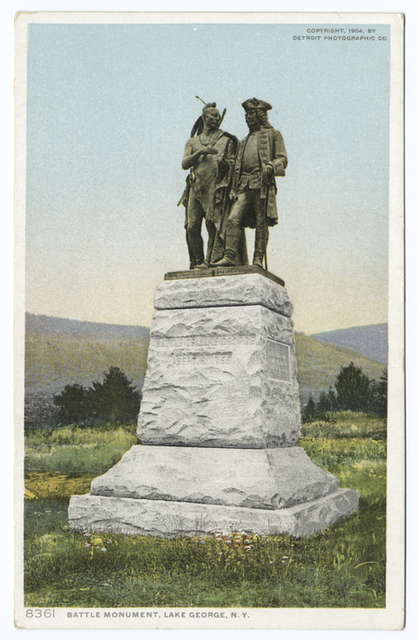 Battle Monument (side), Lake George, N. Y.
Trout Pavilion looking toward Rockhurst, Lake George, N. Y. 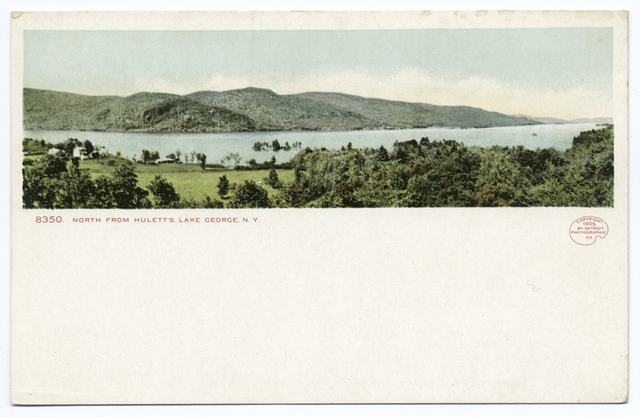 Looking South from Landing, Huletts, Lake George, N. Y.
Rogers Rock Heights, Lake George, N.Y.
Lake George from Prospect Mt. 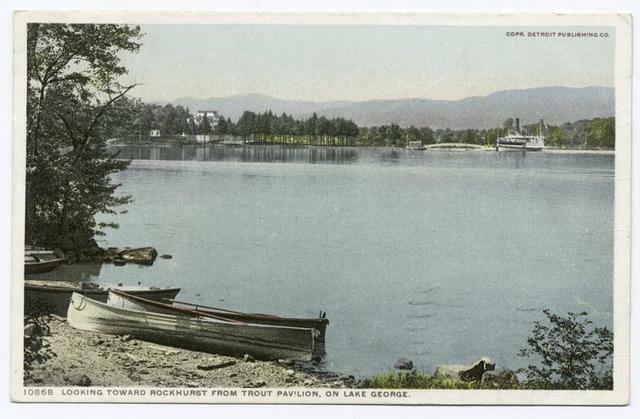 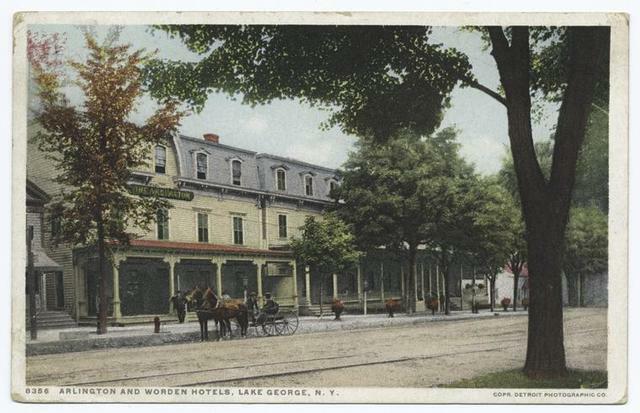 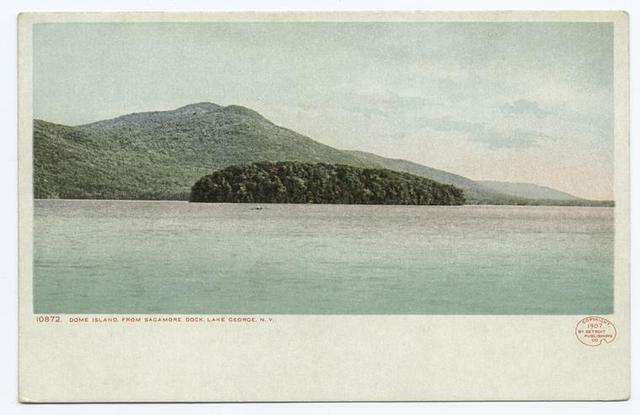 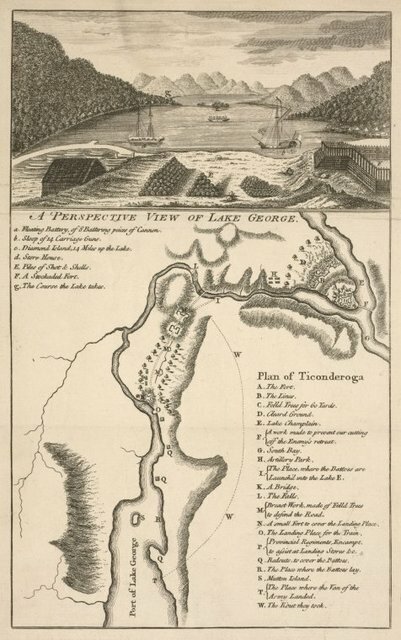 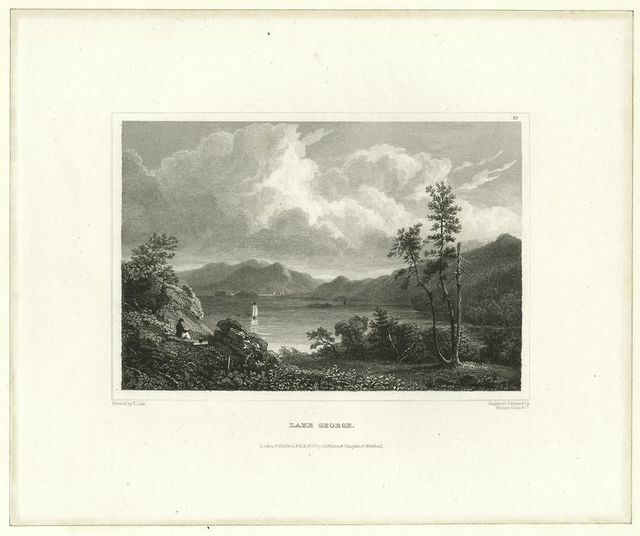 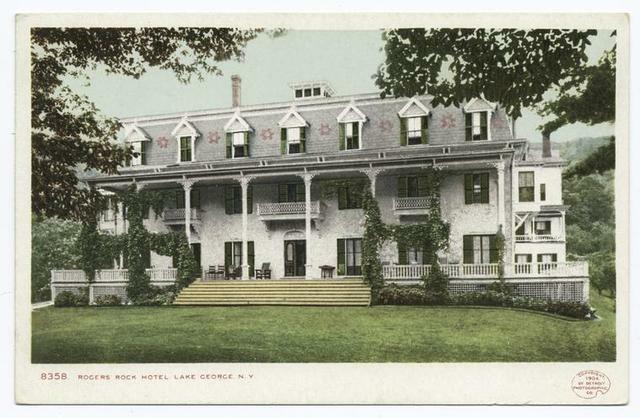 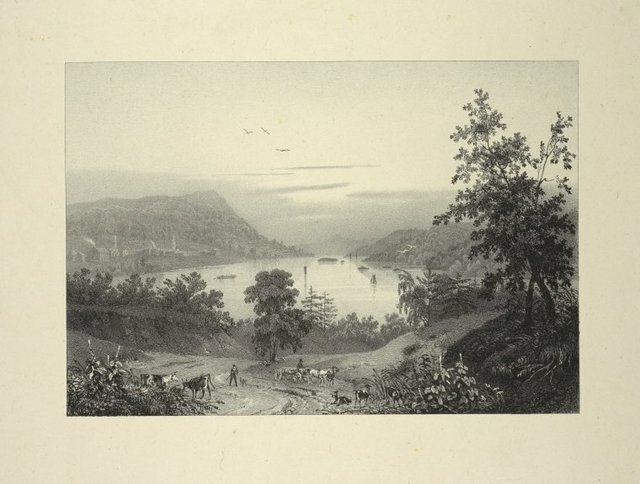 A perspective view of Lake George.